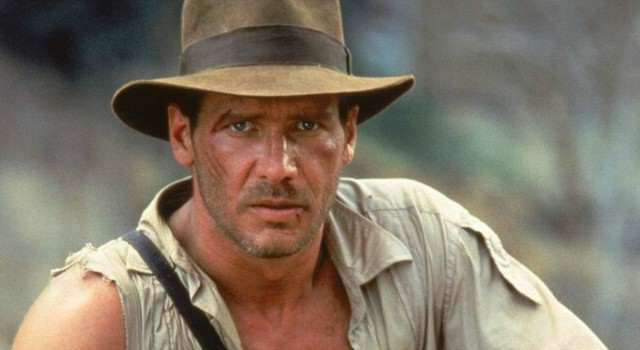 Disney’s announcement of a new Indiana Jones movie has led to a fair amount of mockery online – something they probably should have seen coming. Yesterday, the ‘House of Mouse’ confirmed that we will be getting a new Indiana Jones film in 2019 and, even better, that both Steven Spielberg and Harrison Ford are on board for the project. As you’d expect, following the news of another Indiana Jones reboot the Internet was abuzz, as fans and critics looked to name the currently untitled film. Unsurprisingly, the ever cynical Internet didn’t necessarily react in a positive way, especially after the ‘success’ of the last movie, with a fair few wondering if the 73-year-old Ford still has what it takes to don the iconic whip and hat again. Indian Jones will be filmed at a nursing home outside LA. Indiana Jones and the Screw You and Your Old Jokes! Indiana Jones and the People Who Supposedly Love the Character But Are Apparently a Bunch of Cynical Killjoys. As for me, I’m cautiously optimistic. While The Crystal Skull has left a sour taste in my mouth, Disney have earned some good faith for the way they’ve handled the Marvel franchises and Star Wars. Add to that Harrison Ford’s impressive turn as Han Solo in The Force Awakens (seriously, wasn’t it nice to see him care again? ), and we’ve potentially got something decent on our hands.